THURLEY/YULE Surname Research - [PE] Wedding reception of John Henry Allsop Ivory and Florence Thurley at Railway Inn. Frimley. 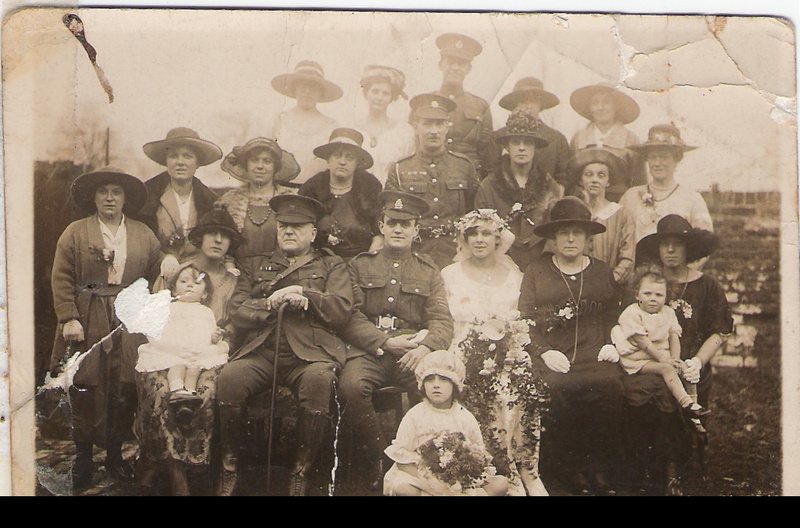 [PE] Wedding reception of John Henry Allsop Ivory and Florence Thurley at Railway Inn. Frimley.